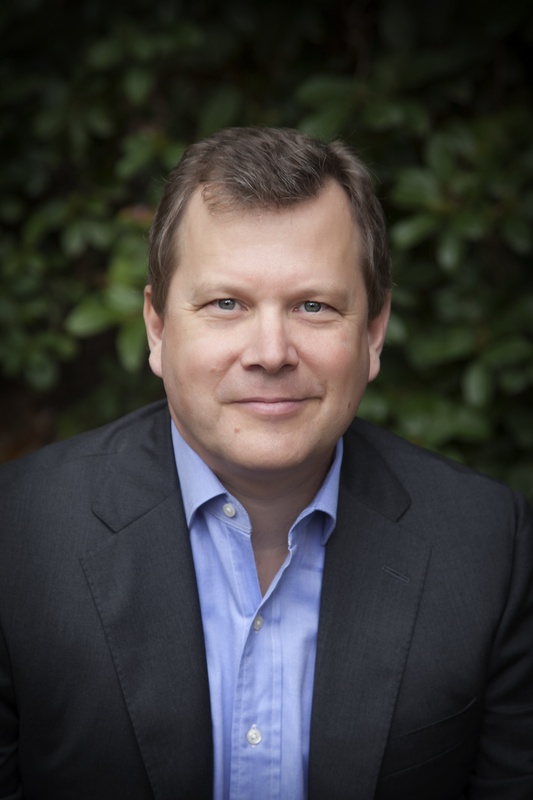 Peter Schweizer (B.A. George Washington Univ., M.Phil. Oxford Univ.) is a research fellow at the Hoover Institution, Stanford University, and he is the founder and director of the Government Accountability Institute. He has written for the New York Times, Wall Street Journal, Newsweek/Daily Beast, and elsewhere. A former consultant to NBC News, he also served as a member of the Ultraterrorism Study Group at the U.S. Government’s Sandia National Laboratory. He is the author of a number of bestselling books, including Clinton Cash: The Untold Story of How and Why Foreign Governments and Businesses Helped Make Bill and Hillary Rich; Extortion: How Politicians Extract Your Money, Buy Votes, and Line Their Own Pockets; Throw Them All Out: How Politicians and Their Friends Get Rich Off Insider Stock Tips, Land Deals, and Cronyism That Would Send the Rest of Us to Prison, which exposed congressional insider stock trading and led to the passage of the STOCK Act; Do As I Say (Not As I Do): Profiles in Liberal Hypocrisy, which spent eight weeks on the New York Times bestseller list; The Bushes: Portrait of a Dynasty, which the New York Times called “the best” of the books on the Bush family; and Reagan’s War: The Epic Story of His Forty Year Struggle and Final Triumph Over Communism.